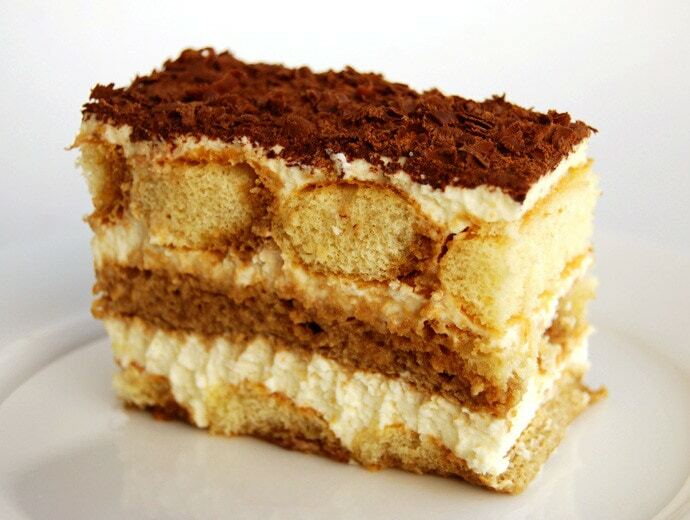 Tiramisu is arguably the world's most popular Italian dessert after gelato. In Italy, instead, it is more of a homemade party cake, and an unpretentious dessert found in pizzerie and trattorie. This post features a traditional recipe with mascarpone and raw eggs.